A fixed-rate mortgage means you pay a set amount every month for the term of your loan. Whether posted interest rates rise or fall, your payments won’t change. 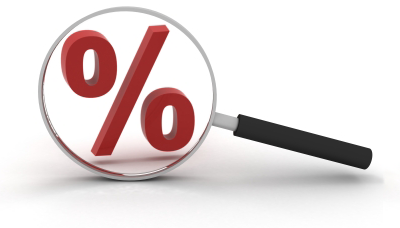 With a variable-rate mortgage, your interest rate fluctuates with your lender’s prime lending rate. It offers more flexibility, but also more risk. Typically, you pay a set amount every month, but when rates fall, more cash goes to principal, which reduces the interest you’ll have to pay in the long term. If rates go up, however, your set payment may not be enough to cover interest and principal, so you could end up having to pay more. In an open mortgage, you can repay your loan any time without penalty. So if you sell another property or come into some extra money, you can pay down your principal whenever you want. Interest rates for open mortgages tend to be higher than for closed, and terms are typically shorter. A closed mortgage is less flexible. If you decide to pay off a big chunk of your principal, you could incur a penalty. However, even closed mortgages have pretty generous prepayment options (usually up to 20% of the principal per year). That depends on the size of your down payment. A conventional mortgage is a loan that covers up to 80% of the purchase price, and doesn’t need to be insured against default. A high-ratio mortgage is anything over 80%, and must be insured by the Canada Mortgage and Housing Corporation (CMHC) or GE Capital. You can add your insurance premium (a percentage of your loan amount) to your mortgage or pay it on closing.